The majority of our editing is done in Pro Tools, but if you’re handy with a razor, you can use the Otari MTR90! Both of our control rooms are equipped with Pro Tools HD rigs with the option of API analog summing. Whether you like to mix on a large format console, or “In The Box,” we have plenty of analog and digital options from which to choose. 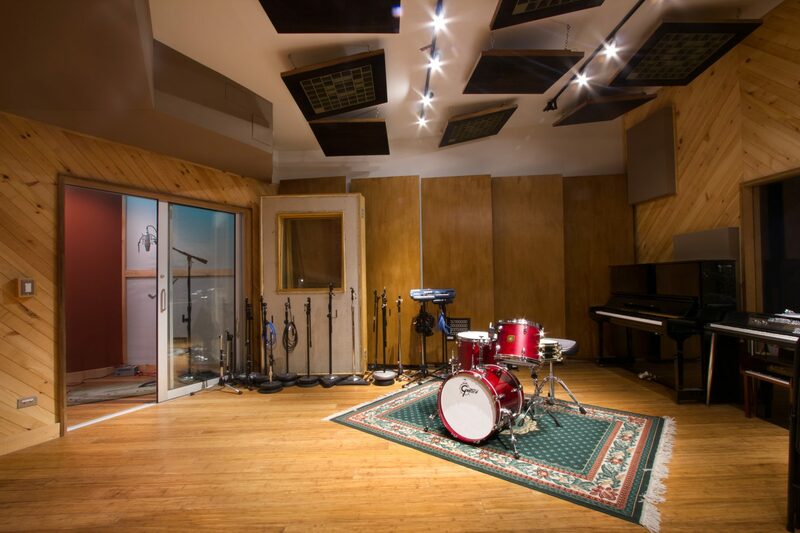 Tracking is the first and most important step of the recording process, which is why our studios are fully equipped to meet the needs of just about any project, large or small. Whether you’re a three-piece rock band, a string quartet, or a 10-piece big band, we’ll give you the tools you’ll need to record great sounding tracks on any budget. Aside from great sounding rooms, our facilities are quite cozy and comfortable, which will allow you to relax and focus on what matters most: your music. Once the basic tracks are recorded, it’s time to complete your song by overdubbing any auxiliary instruments, percussion, or vocal parts. Both Studio A and B are equipped for overdubs. Arrange for piano tunings prior to your sessions, or for a tuner/technician to be present during your session. Recommend other service providers whom you may need such as photographers, graphic designers, mastering houses, duplicating houses, web designers, etc.